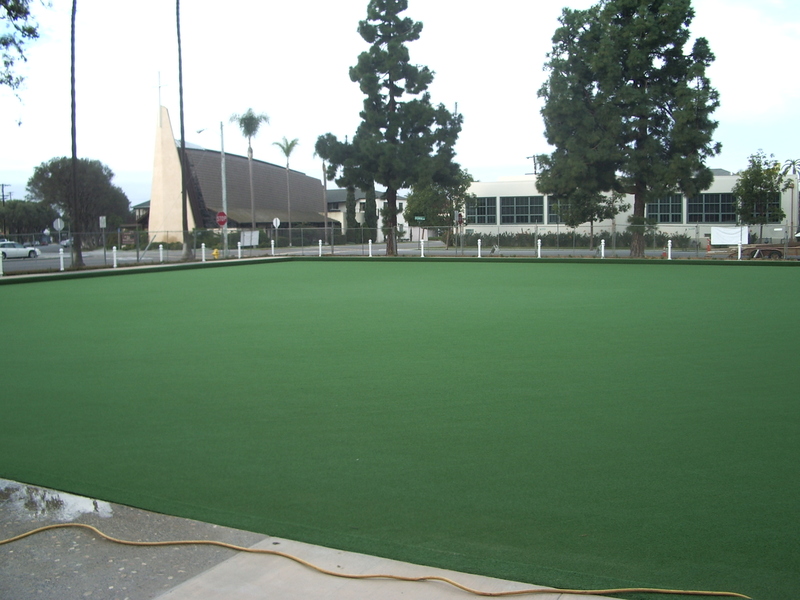 These photos of the Coronado Lawn Bowling Green were taken during its construction. 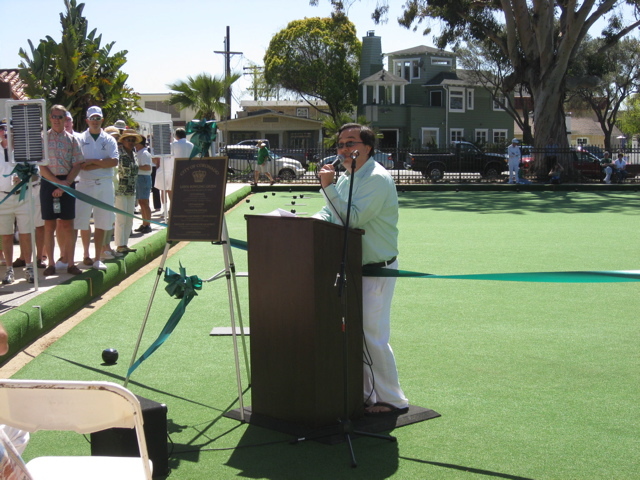 The following photos were taken during the dedication ceremony for the Coronado Lawn Bowling Green. This is the invitation to the dedication ceremony. 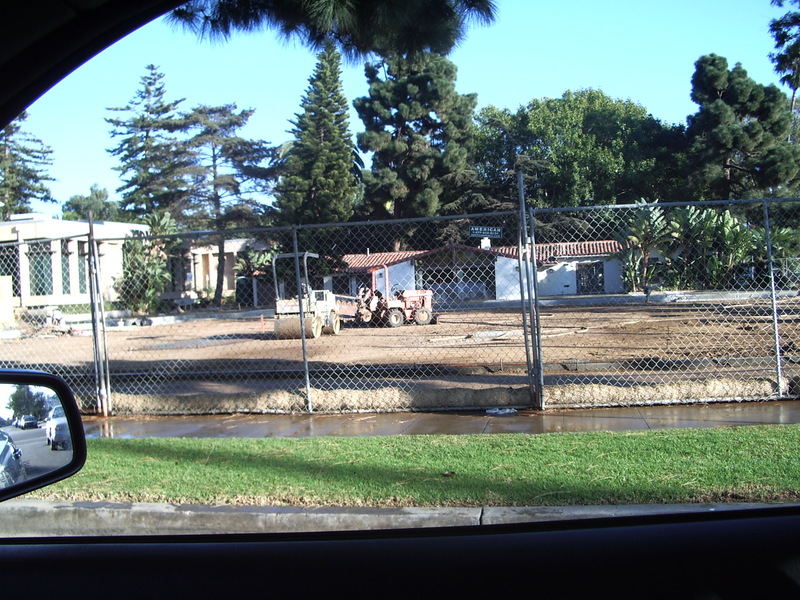 Here are several more photos of the green.